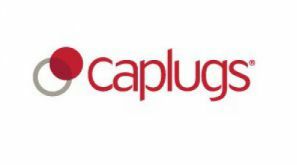 Authorized Distributor of Caplugs Products > Radar Inc.
Caplugs and Niagara Caps & Plugs have been leaders in the product protection industry for more than 55 years. In 2003 these two industry giants combined to create the broadest product offering with the most advanced resources, and the largest manufacturing capacities. Caplugs and Niagara Caps & Plugs manufacture premium protection products including caps, plugs, tubing, edge liners, fasteners, and netting. 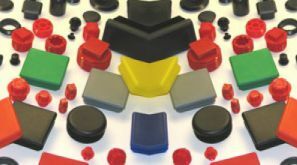 Specializing in injection molding, vinyl-dip molding, and extrusion, their product offering can provide any plastic product protection you're looking for.